We started out in 2012. 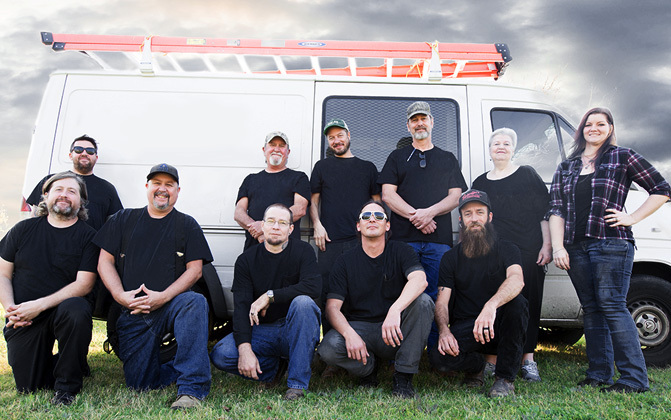 We are locally owned and operated which makes our services causal as they are done by friendly and helpful technicians. Our mission is to service each client with a highly trained and courteous technician that is dependable and always trustworthy. All of our services are backed by our 100% satisfaction guarantee. The Abrams Electrical Group is your single source for a complete range of high-quality electrical services, including design/build, engineering, construction, start-up, commissioning, operation, and maintenance.